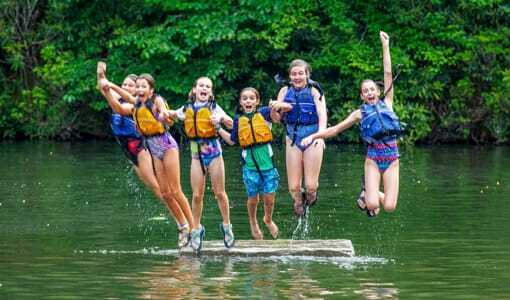 Here at Camp Merri-Mac’s Girls Christian Camp in Buncombe County, NC, we believe that an outstanding summer camp experience is crucial in a girl’s life. 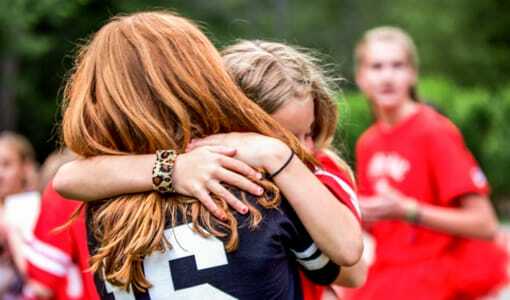 Summers spent at our Girls Christian Camp in beautiful Buncombe County, NC are packed with fun games and activities, great trips, and new skills. 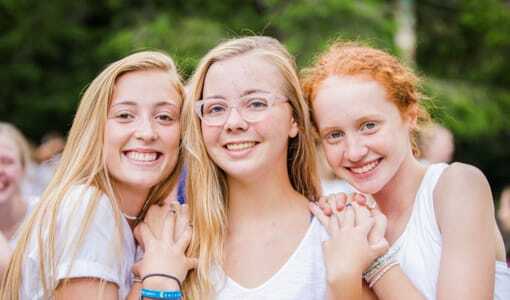 We hope that all of our girls walk away from their summer spent with us having made meaningful friendships, having experienced personal growth, and having received loads of individual attention from our skilled team of Christian leaders. 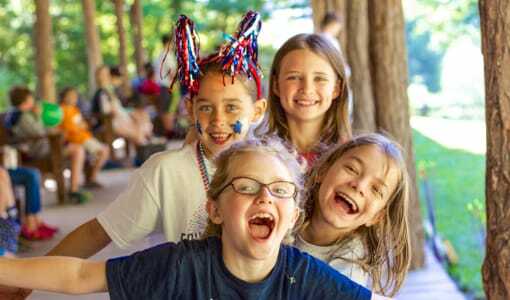 Camp Merri-Mac’s Girls Christian Camp begins each day with a short non-denominational service in our beautiful Chapel by the lake. 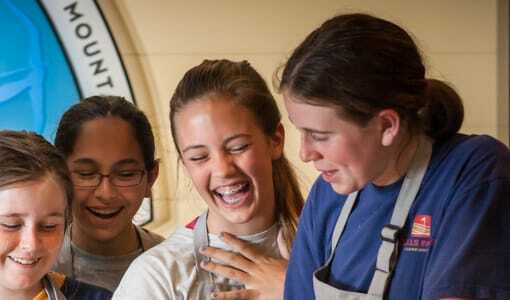 We allow our girls to enrich their faith and have the most fun possible with loud singing and joyful messages from the Bible. 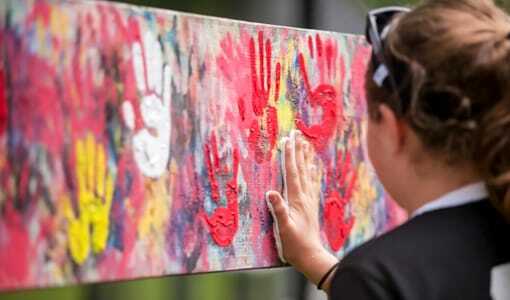 Here at Camp Merri-Mac’s Girls Christian Camp in Buncombe County, NC we believe the love of Jesus Christ should be felt by all of our campers when they spend their summers with us. 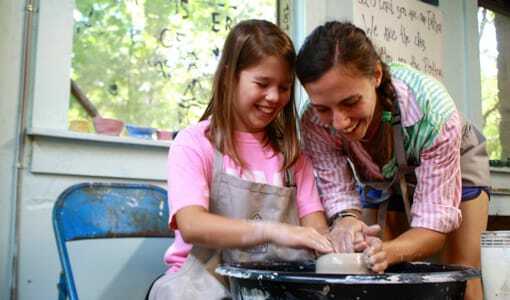 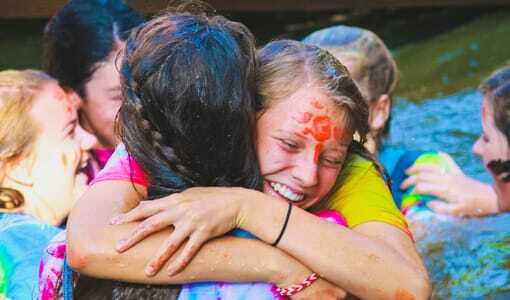 Girls Christian Camp in Buncombe County, NC, contact us or please visit our website!